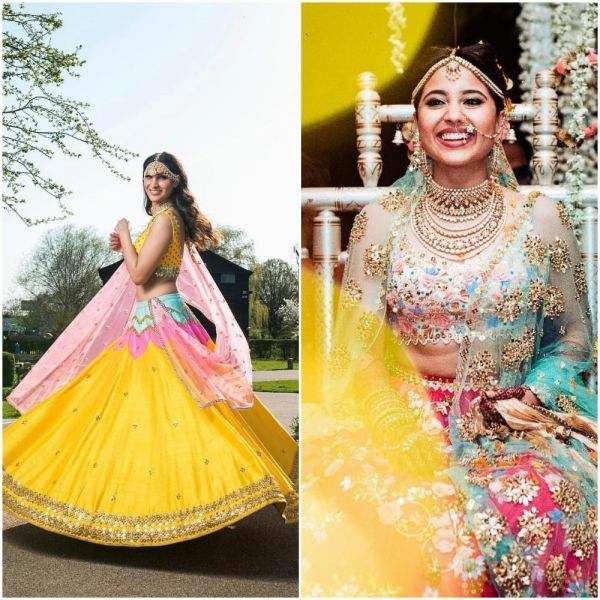 10 New Age Bridal Lehenga Designers We Loved In 2018! What is the second most stressful thing for brides, after choosing a groom? 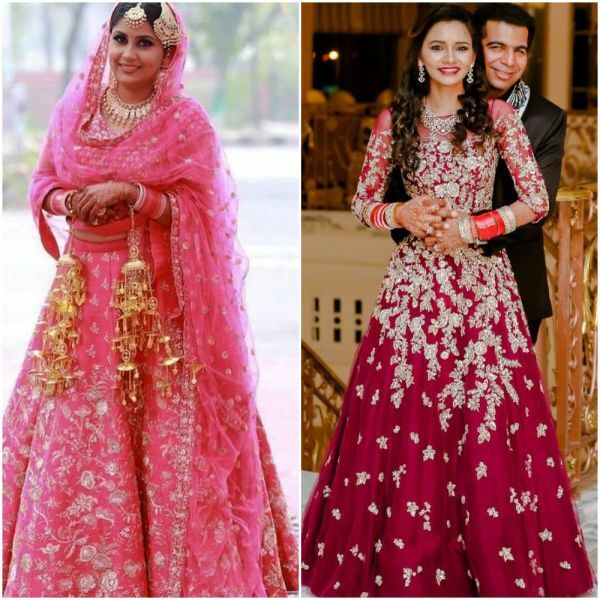 Well, it is finding your bridal lehenga. 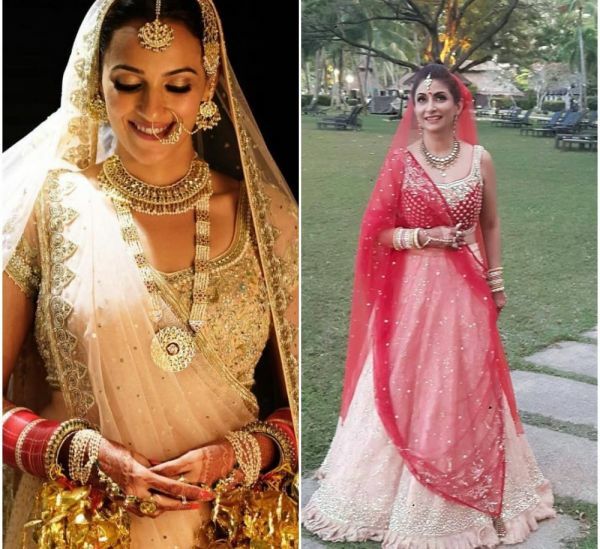 We have all dreamt of beautiful designer outfits for our wedding, similar to the gorgeous Sabyasachi outfit Nargis Fakhri wore in Rockstar or the royal red Manish Malhotra creation that Rani Mukherjee donned in Kabhi Alvida Na Kehna. Luckily for brides, it is no longer only about Sabyasachi, Manish Malhotra, or Ritu Kumar. The wedding couture industry is now blessed with plenty of new age and upcoming designers and labels and we spotted a lot of amazing creations on our 2018 brides. Here are the best bridal designers of 2018! Started in 2009, the label draws its inspiration from Indian art and architecture. 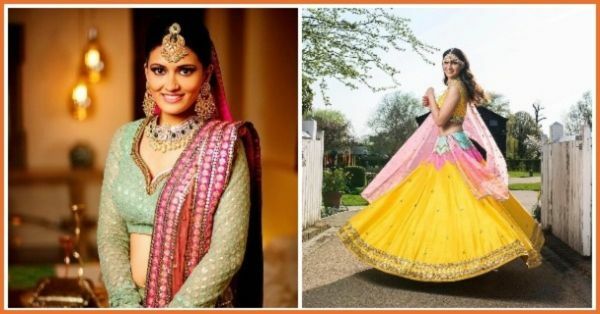 The designer brand flaunts an array of bridal wear in pastels as well as vibrant hues like yellow, green, pink, and red. For brides who want their wedding lehenga to look like a perfect melange of regal finery and modern aesthetic, Aneesh Agarwaal’s label is the solution. His designs are known for unique colours and exquisitely handcrafted embroideries. Dilnaz was a former designer under Tarun Tahiliani before she started her own label. Her designs reflect a vintage feel and she is best known for incorporating progressive ideas into the old-world designs. 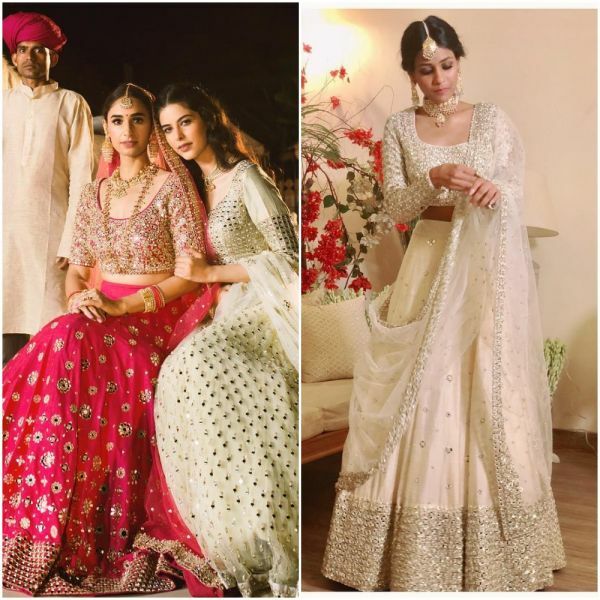 Light hues and subtle embroideries are the trademarks of designer Esha Koul and that’s what makes her popular among the young brides. Blush pinks or off-whites for weddings, anyone? If I had to describe designer Izzumi Mehta’s creations in one word, it would be ‘fresh’. With stylised cuts and spectacular colour choices, the designer knows how to draw all eyes on the bride. 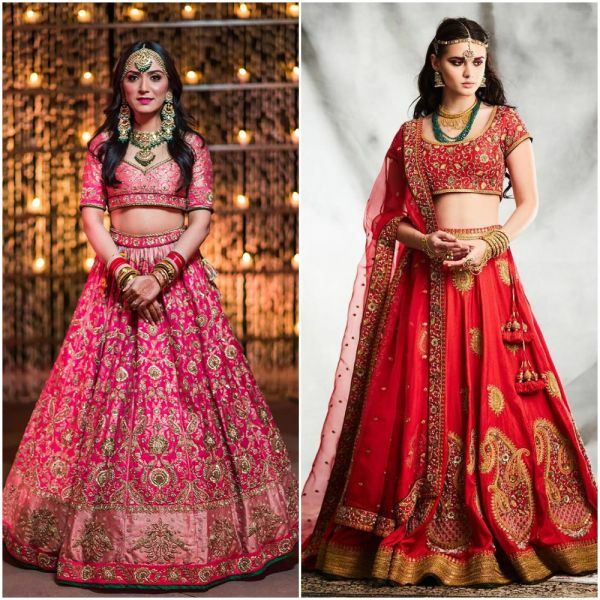 Koëcsh, as the wedding designer’s brand is popularly known, introduced the concept of love story bridal lehenga. 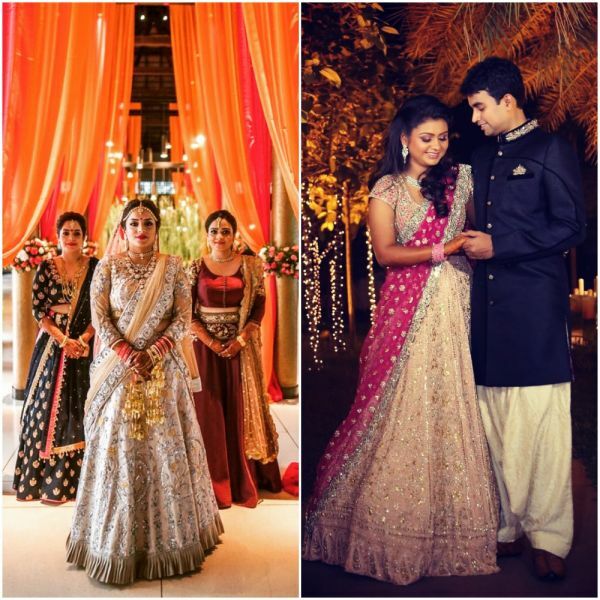 The designer etches the love story of the couple on the bride’s lehenga by recreating special moments and dates. Vvani by Vani Vats is the go-to label for brides looking to add an offbeat or quirky touch to their wedding attire. Her unique colour choices and in-depth detailing give all bridal outfits the much-deserved attention. Shubhika Davda’s fashion label Papa Don’t Preach has gained sudden popularity for their unique embroideries, quirky patterns, stylish cuts and pop colours. The designer brand has also emerged as a celeb favourite and we hope to see more amazing creations for weddings in the coming year. Founded in October 2012, Tisha is the brainchild of designer Tisha Saksena. The Tisha bride is traditional, regal, and every bit elegant. The designer creates fierce designs that are loved by modern brides. She likes to experiment with textures, embroideries, and colours to create a masterpiece for the bride’s special day. 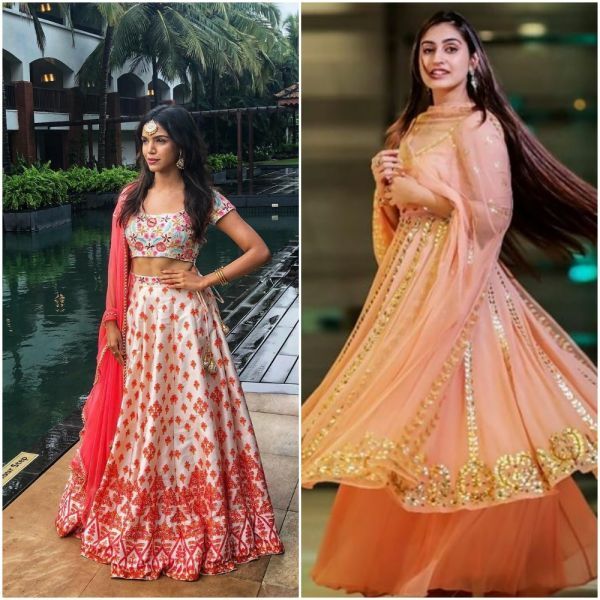 Not only did these designers rule the wedding scene in 2018, but they are all set to dazzle us in 2019 as well. If you’re a bride-to-be, don’t forget to bookmark this list!